← A Bee Won’t Hurt You If . . .
Drones get no respect. If not accused of lounging around the hive, their mechanical doppelgängers get accused of corporate espionage because they spy into office windows. Finally, a people-friendly use for drones that makes sense. 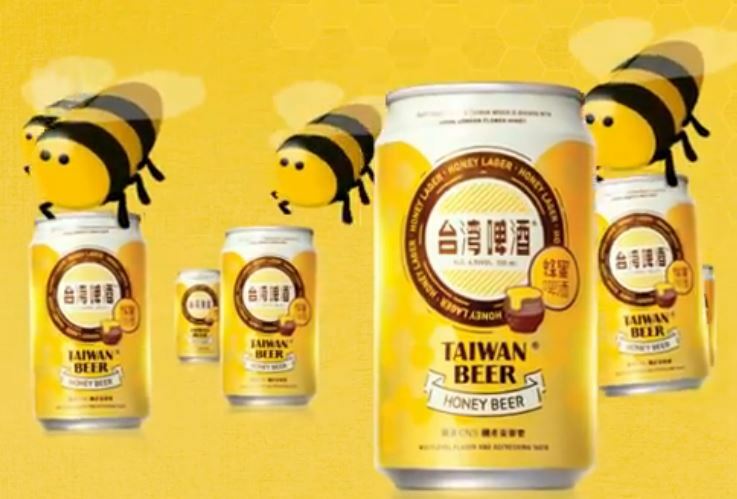 A Taiwanese brewery will use drones to deliver its Honey Beer brand to your next party (if it’s held on the island of Taiwan). This entry was posted in Culture, or lack thereof, Honey, Strange, Odd Stuff and tagged beer, drones. Bookmark the permalink.